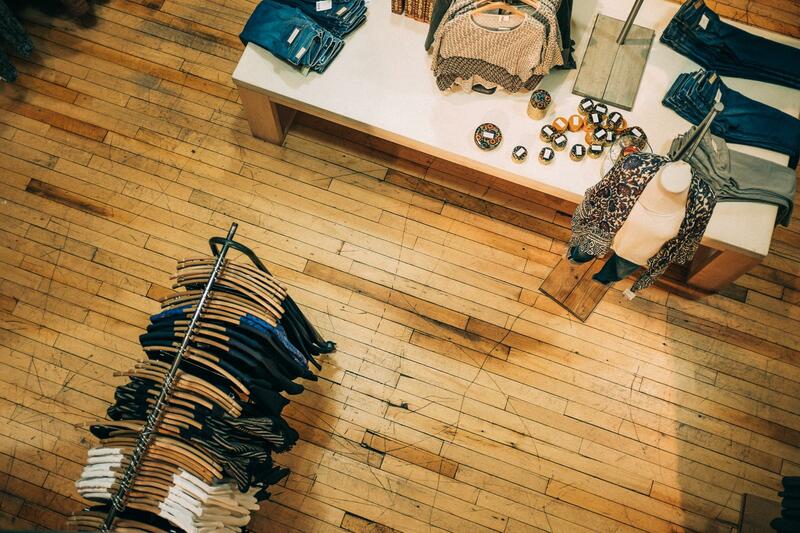 Gone are the days of setting up shop at a brick and mortar store down the street. If you’re starting a business, making sales can be as simple as setting up a website. 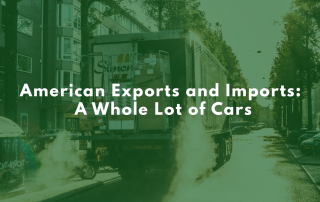 It’s no secret that having an import/export business can be extremely profitable — especially if you do it wisely and keep your costs down. 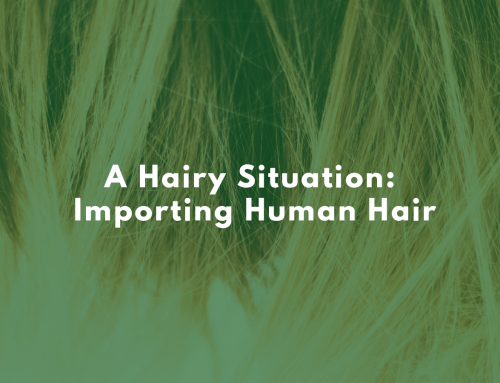 So, you’ve found a product you like, or know will sell, why not start an import/export business? Your chances for success will improve if you do a thorough job of tracking and anticipating trends. In fact, being one of the first importer/exporters of a product that becomes a super-seller is what business dreams are made of! Doing your homework and being knowledgeable of trends, both past and present, will work to your advantage. By researching the market, you will be able to locate the best potential foreign market for your product. 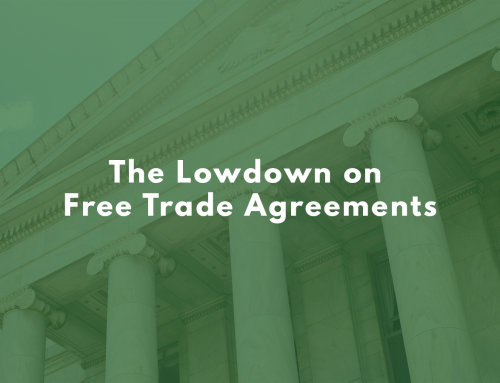 There are multiple resources out there for you to get a good overview of the market, such as The World Bank and Global Edge. With a product in mind, you can now approach a reputable supplier like Alibaba, or Thomas Net Register (there are many other options as well). When contacting a potential supplier, you’ll want to get an idea of a few things: product specifications, packaging, and company capacity. Ensure that the supplier you work with is professional, and poised to work within your needs. Most importantly, make sure that the supplier is ready to keep up with the potential demand. 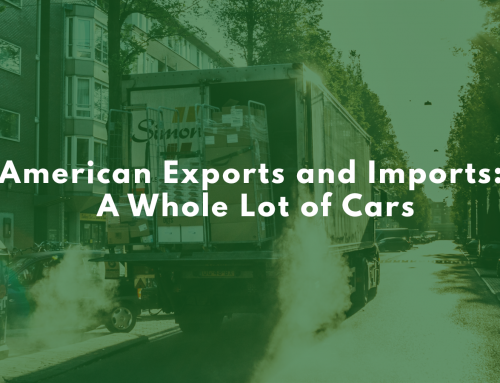 The general business model for an import/export business is centered around two things: volume, and commission on that volume. You will want to ensure that your markup on the product does not exceed what your customer is willing to pay, while still making it worth your while. Typically, a 10-15% markup is reasonable. As such, the more you sell, the more profit you make! 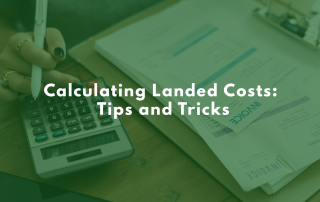 Hot tip: keep the product price separated from the logistical processes because those two will eventually be combined into the landed price per unit. Don’t worry– a solid transportation company can help you out here! Establishing an online presence for your business is necessary. Without one, you won’t have a platform for your prospects to get to know you and your product, and ultimately, press that “order” button. And setting up a website is easier than you might think, with a variety of do-it-yourself resources available. Register your domain name, create a website, and create a blog. At this step, it may be advisable to consult with legal counsel and accountants in order to make sure that you are in a position to move forward. However, don’t worry about hiring a website designer/developer just yet! You can set up your own website and play with preset layouts with services like GoDaddy, Wix, and Squarespace. Beyond basic marketing and SEO practices, you should always be on the hunt for customers! Use social media to your advantage by posting information about your product online, posing questions to your customers about your product and its benefit or use to them, and ultimately — keeping the conversation going. 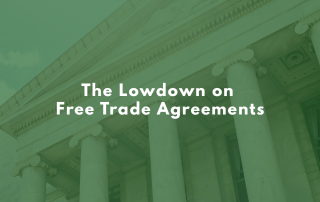 Beyond this, trade organizations such as the Chambers of Commerce can connect you with consumers in the international marketplace, contact lists specific to your industry, and trade-shows that are taking place on the local and international scale. At this point, with an engaged customer base that loves your product, you must decide how you will move your product. First and foremost, hire a freight forwarder that is geared towards serving moving cargo, from factory door to warehouse. Next, it is advisable to consult with a customs broker, in order to ensure compliance with regulations and handle the tricky documentation that comes with shipping across borders. A blunder here can result in costly fees, duties, and taxes. Click here to contact a customs broker.